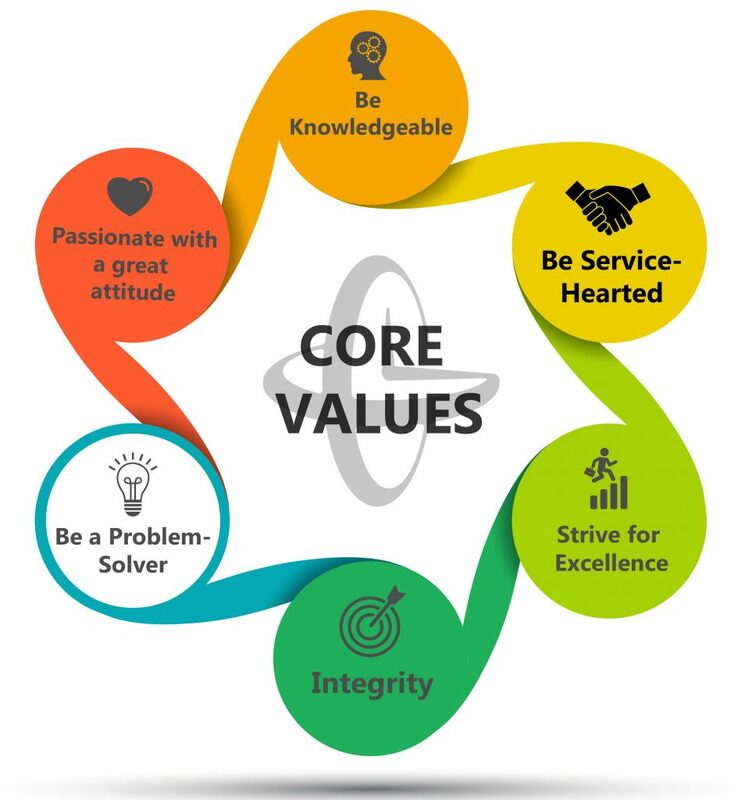 Our 4th CORE Value is Be a Problem-Solver. Sounds pretty straight forward, but what does that mean? I have our CORE values posted right beside my desk and see them many times a day. It’s kind of fun as every time I re-read them, I think of a different example of each one. The other day when thinking about being a problem solver, I thought of Ross Perot. You younger folks may not know who he is- so have some fun and watch him on YouTube. He is a Texas business man and, in many cases, is larger than life. He first emerged to national prominence as the head of early tech giant, EDS. But he became truly famous during the late 70’s when some of EDS’s people were kidnapped in Iran. Dissatisfied with the assistance he was getting from the Carter administration, he formed his own team of former US military commandos and rescued them himself. True story. In 1992 he ran for president as an Independent. The votes he took from George Bush put Bill Clinton in the White House. Perot was nothing if not a character. Like much of the nation, I was initially captivated by the thought of this “out of the box” thinking leading our country. One story that I can easily recall, is a great demonstration of his creativity. Perot grew up very humbly in a small Texas town. Later in life when he was a very wealthy man, he had a plan to buy his childhood home and restore it to the original condition. So he hired the best contractors and carpenters and set to work. Over the years the house had been painted many times, and the plan was to have it sandblasted and returned to the original brick façade. But no contractor was able to remove all the paint from the many coats applied. Finally, in disgust, Perot fired the latest paint removal company and decided to take matters into his own hands. His solution? To take the bricks off the house and turn them around…therefore using the other side of the brick as the new exterior surface. Brilliant! This is an idea of an original thinker and yes, a person who could solve a problem. Today, each of us will be given many opportunities to solve problems. For customers, for each other, and for friends and family at home. Are you a problem solver? Of course, you are…we all are. It is truly a blessing to be in the position to help another person.